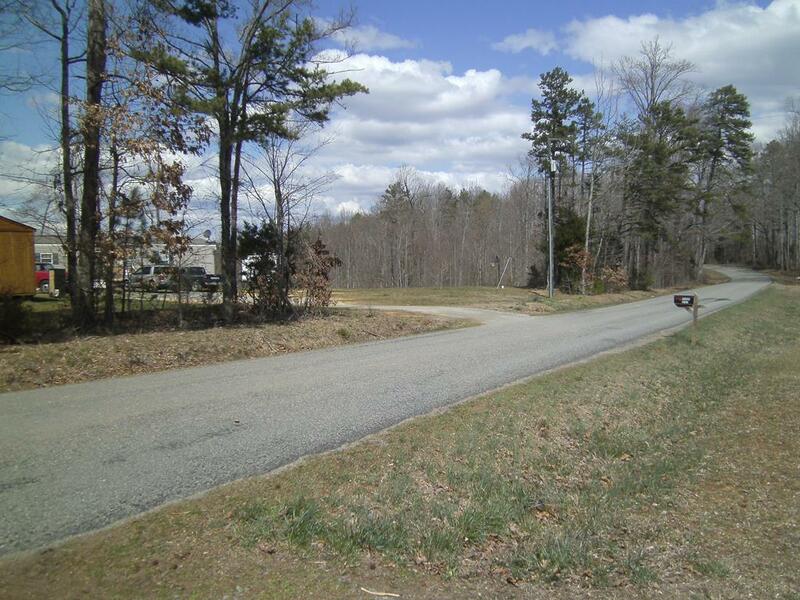 Green Level Road Scottsburg, VA. | MLS# 43362 | PALMER PROPERTIES OF VIRGINIA LLC (434)575-2417 - We specialize in RESIDENTIAL, FARMS, BUILDING LOTS, ACREAGE AND COMMERCIAL properties in SOUTH BOSTON/HALIFAX COUNTY, CLARKSVILLE/MECKLENBURG COUNTY, DANVILLE AND SURROUNDING AREAS. Looking for a place to live and hunt ? 37 acres with about 1 acre open and the rest wooded with well and septic already in place in place. Single Wide will be moved (requires 60 days notice). Located in the Scottsburg area close to Staunton River State Park and only minutes from South Boston.Give us a call for more information.